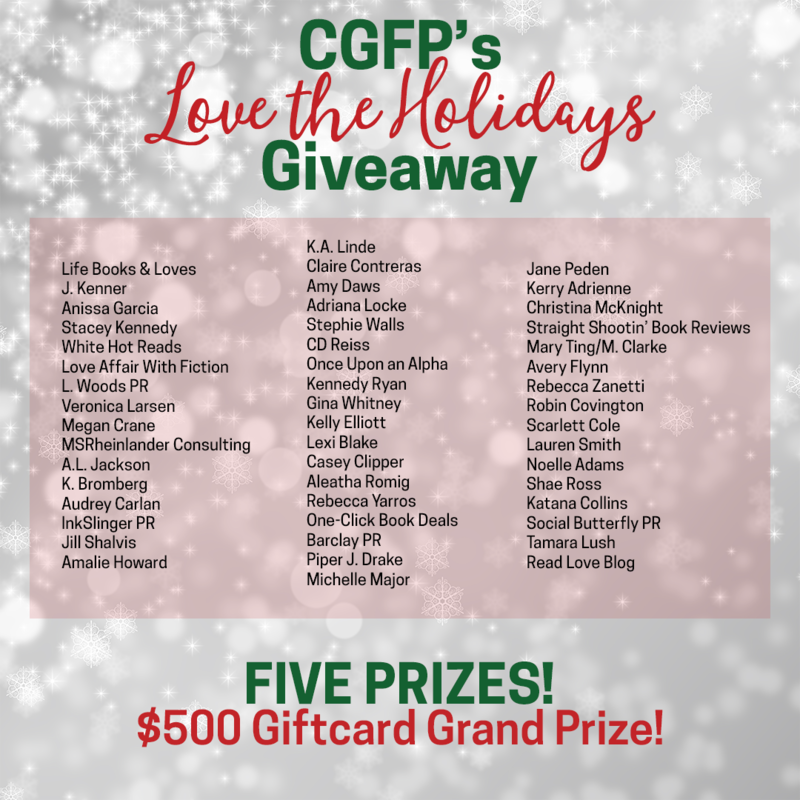 Enter to win some extra holiday cash by filling out this form to receive the latest news from your favorite authors, bloggers and PR companies. Share and Tag to let your book-loving friends know! Winners will be chosen at random and announced by December 17th. 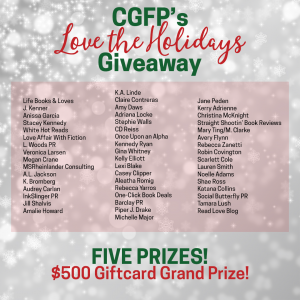 « Mystery in Your Mailbox Holiday Giveaway!